Pickens is a city in Pickens County, in South Carolina. The city of Pickens is named after Andrew Pickens, an American revoluntionary soldier and US Congressman for South Carolina. Pickens has several small mountains that surround the city, which makes it cold at times. The most famous mountain in Pickens is the Blue Ridge Mountains. 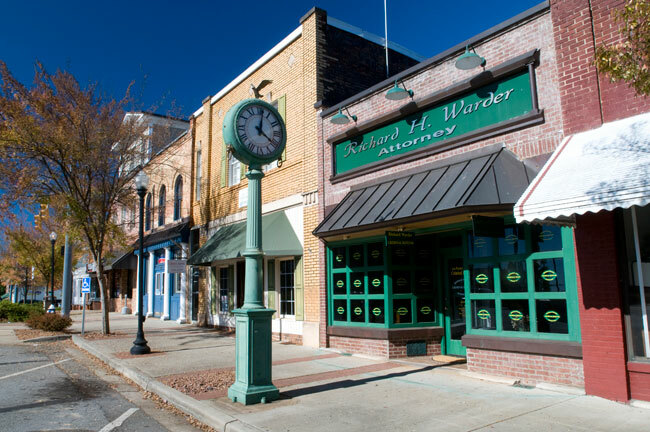 The city of Pickens offers vistors and residents a wide range of fun, interesting activities from shopping to enjoying the natural resources. Pickens is a great city for job hunting and also searching for an affordable home for you and your family. On this Pickens, SC Market Report page, you will find the currently active properties, properties under contract, and recently sold homes in Pickens. Use the links above to sign up to receive the monthly Pickens market report and/or to create new Market Reports based on just your community or city/region. The Market Reports can be set to automatically email you monthly or bi-weekly. Contact us at 864-438-5050 if you have any questions, if you would like to discuss selling your home, or to view available homes for sale in Pickens or any of the surrounding Greater Greenville Upstate South Carolina cities.